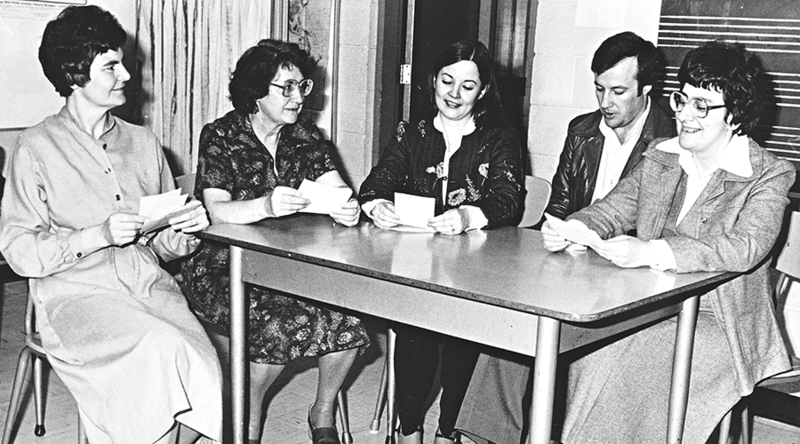 At the invitation of Bishop Emmett Doyle, Sisters Mary Corke and Sister Florence Kelly (1973-1975) served as parish assistants in the two Penticton parishes of St. Ann’s parish and St. John Vianney (1973-1973). 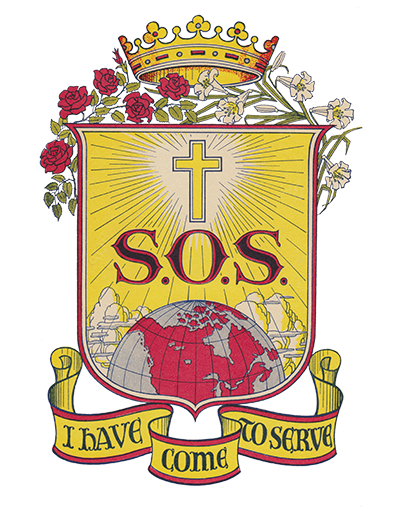 In the scenic Okanagan Valley, 400 miles east of Vancouver, the Sisters participated in liturgy, marriage and baptism preparation programs and parish visiting. 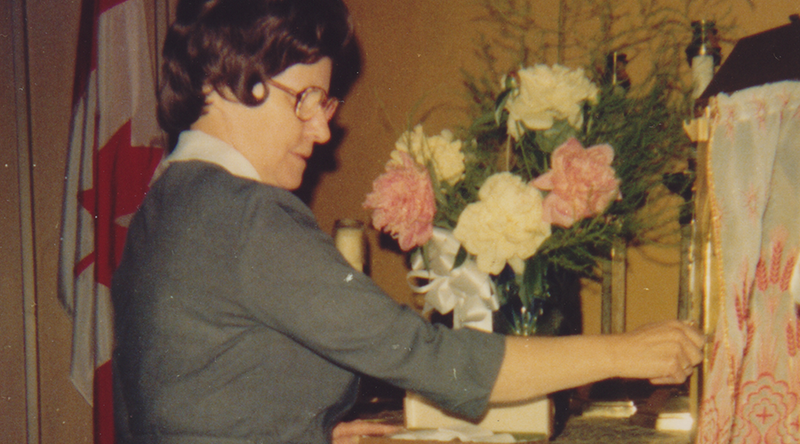 Sister Viola Mossey (1975-1976) replaced them at St. Ann’s church and Sister Lita Camozzi (1974-1981) worked as the coordinator of religious education for St. Ann’s Parish, eventually moving into an office in the school. 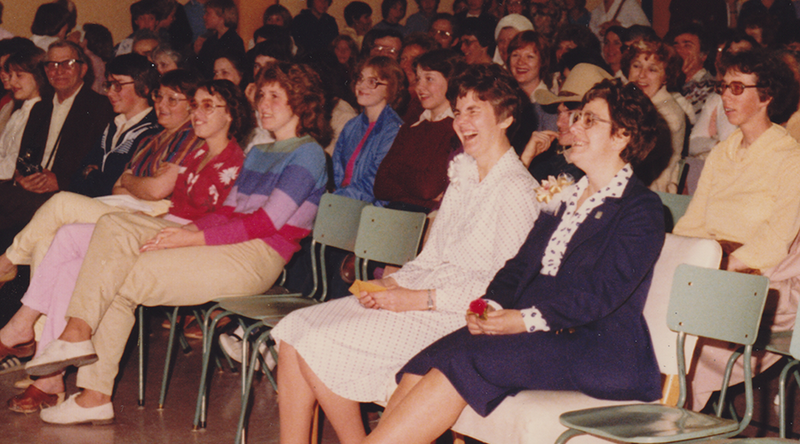 Sister Anita Hartman replaced Sister Mossey (1976-1981) as a parish worker and taught Grade 2 at St. Ann’s School, as well as music for all grades. The mission closed in 1981.